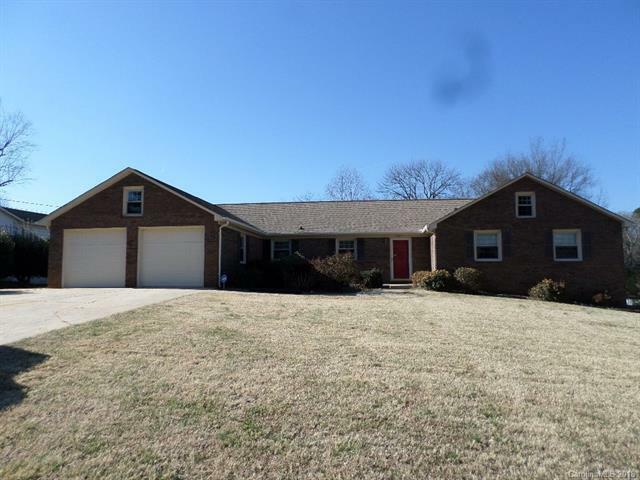 Don't miss your opportunity to make this all brick ranch home Yours! Centrally located to shopping, dining and downtown Statesville. 3 bedrooms 2 baths located on the main floor with living room, kitchen and family room. Partially finished basement with 4th bedroom, full bath, den and office! Enjoy summers in the back yard pool or entertaining on the deck. Additional lot on right of home is also included! Sold by Convergence Real Estate Professionals.